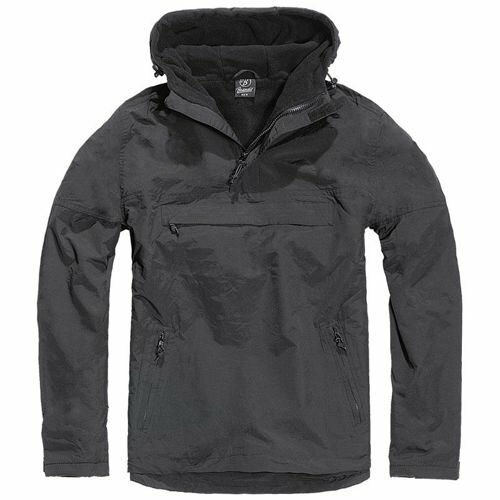 Winter Jacket WINDBREAKER with a nice warm fleece lining. Perfect for trekking, cycling and winter sports such as snowboarding or skiing. 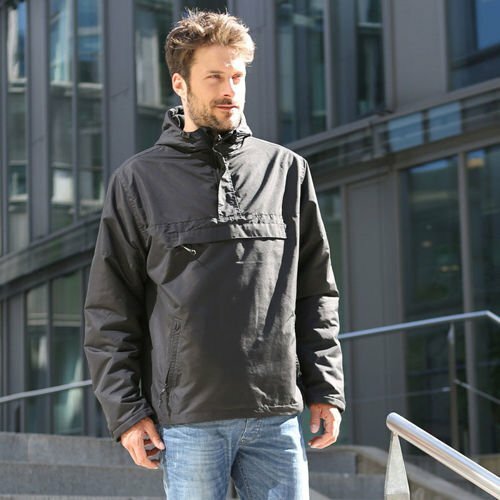 Thanks to the hydrophobic surface of the material, it perfectly protects against wind and water. For comfortable thermal comfort, the kangaroo bottom and the hood are fitted with welts for fitting the jacket to the body during stronger wind, rain or snow. This model has a classic high collar with a zipper. 3 pockets (1 chest height, 2 traditional hands) for convenient storage. Good jacket. Works even in really extreme conditions. Kept me dry even in pouring rain. Warm and outstandingly comfy jacket! The item was delivered without any problems. 5/5 ! Great Product. I really recommend the shop. Low Prices and fast service.